The steel production in Sheffield was very famous in the world in 19th century. During the industrial revolution, the local people in Sheffield engaged in different kinds of innovations of stainless steel and crucible. In 1843, Sheffield had the municipal charter. In 1893, it became a city. Find out another city in facts about London. 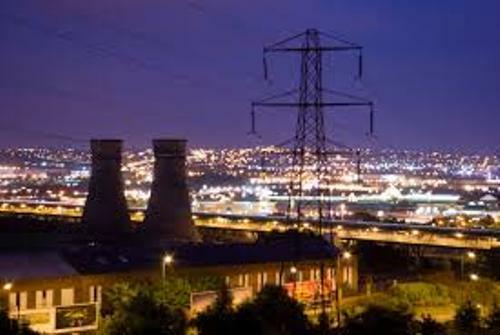 Even though in the past Sheffield was very famous with its steel production, it was decreased in 1970s and 1980s. It was due to the competition of the traditional local industries of steel and iron in the city. The coal mining was also declined at the same time. Sheffield is a good place to live because it is located in green space. You can find Peak district national park here. The city is also a home to more than 250 parks, gardens and woodlands. Find out River Thames facts here. 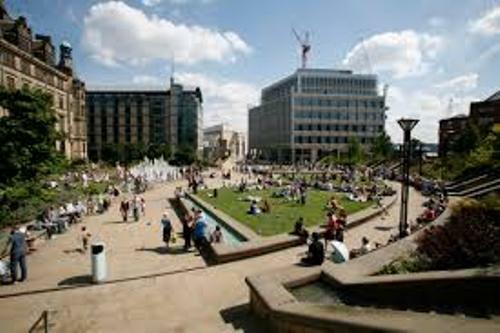 Sheffield takes the record of the highest ratio of trees to people in Europe because it is a home to more than 2 million trees. 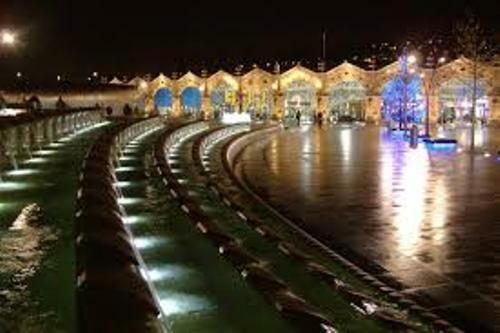 The people probably are a little bit disappointed because Sheffield could not take the record as designed United Kingdom city of culture in 2010 even though it was shortlisted. Derry takes the title. Sheffield Walk of Fame is a nice attraction that you can find in Sheffield. It is used to honor the notable Sheffield residents located in the City Centre. Wheel of Sheffield was the famous Ferris Wheel in the city. The location of the structure was at Fargate shopping precinct. In October 2010, the wheel was relocated to Hyde Park, London. If you are interested to know the animal farm collections, you can go to Heeley City Farm and Graves Park. Gatecrasher one was a notable nightclub in Sheffield. On 18 June 2007, it was damaged by a fire. But you can find other nightclubs in the city. 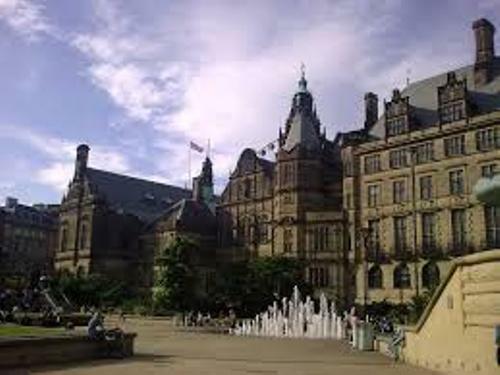 What do you think on facts about Sheffield?